One of the most common questions posed to the Radio Advertising Bureau (RAB) by its members and advertisers is: Does radio advertising drive online behavior? Does radio advertising drive search? 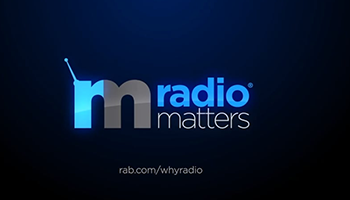 RAB commissioned the Radio Drives Search study because it was important to not only qualify, but quantify radio’s ability to drive online behavior – namely search.